Pedestrians are fighting heavy traffic at one of the busiest intersections in south Vancouver but won’t see any improvement until after the major development project surrounding it is finished a year from now. The MarineGateway development on SW Marine and Cambie, a major arterial routefor the South Cambie area, started construction in 2012 and since then the area has seen an increase in construction-related traffic on top of an already traffic congested intersection. 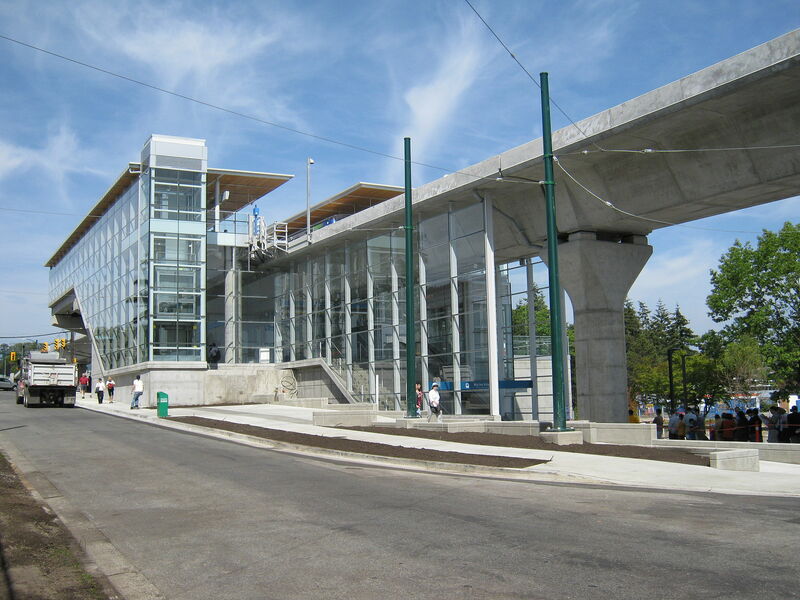 Both the Marpole and Oakridge areas are located west of Cambie Street. 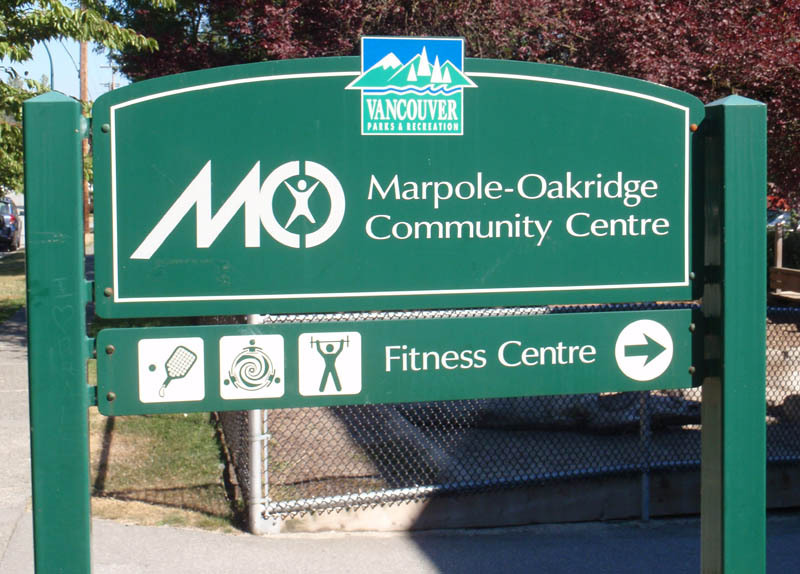 A big concern for the Marpole/Oakridge region is property crime, according to James Morrison of the Kerrisdale Oakridge Marpole Community Policing Centre. Another big concern for the region is the future growth of the community which is going to be impacted by the approval of the Marpole Community Plan confirmed in April of this year – the effect being large-scale development of residential and commercial infrastructure. Claudia Laroye, executive director of the Marpole Business Association is aware of how many challenges the local small businesses are facing today due in large part to the new developmental plans.